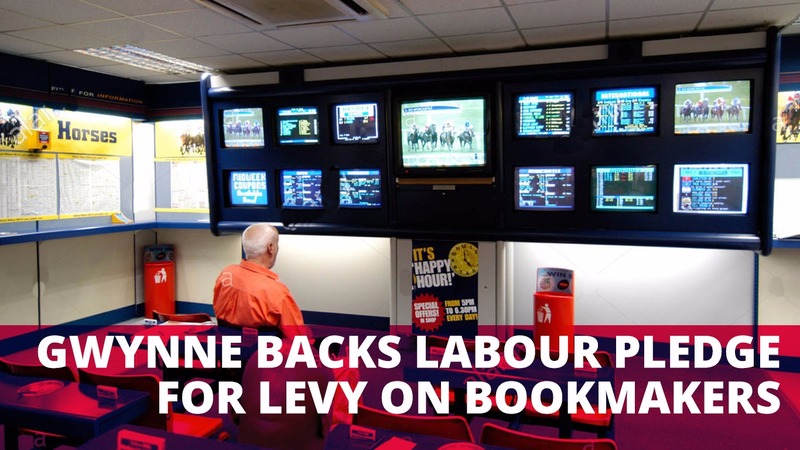 Denton and Reddish MP, Andrew Gwynne, has pledged his support to the Labour Party’s new policy aimed at tackling problem gambling as it announced that it would force bookmakers to pay a compulsory levy to help treat problem gamblers. Speaking at Labour’s party conference in Brighton, Deputy Tom Watson urged gambling firms to “stop targeting vulnerable people and start acting properly“. Alongside this Labour will launch a probe into how mental health services are coping with soaring numbers of addicts after a recent report found the number of over-16s deemed problem gamblers had grown by a third in just three years. The Gambling Commission has estimated that around 430,000 people over 16 suffer from a serious habit, while more than two million people are either problem gamblers or at risk of addiction. The party has also pledged to crack down fixed-odds betting terminals by reducing the maximum stake from £100 to just £2 and demanded a ban on bookmakers sponsoring football teams. The idea has been welcomed by those within the bookmaker profession with the Association of British Bookmakers saying it wouldn’t oppose an “appropriate levy” to help treat gambling addiction. “Labour has vowed to tackle Britain’s hidden epidemic of gambling addiction; we’ve got to do more to protect vulnerable people, and bring down the worryingly high levels of problem gamblers which has risen sharply in recent years.